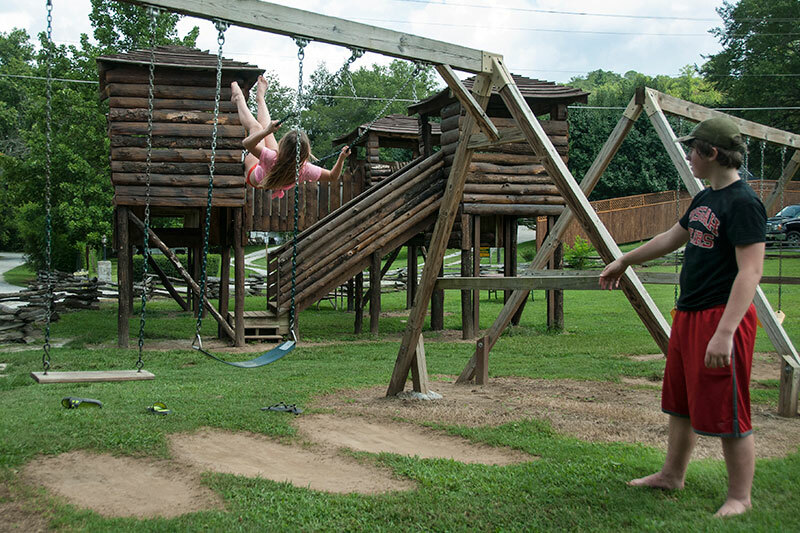 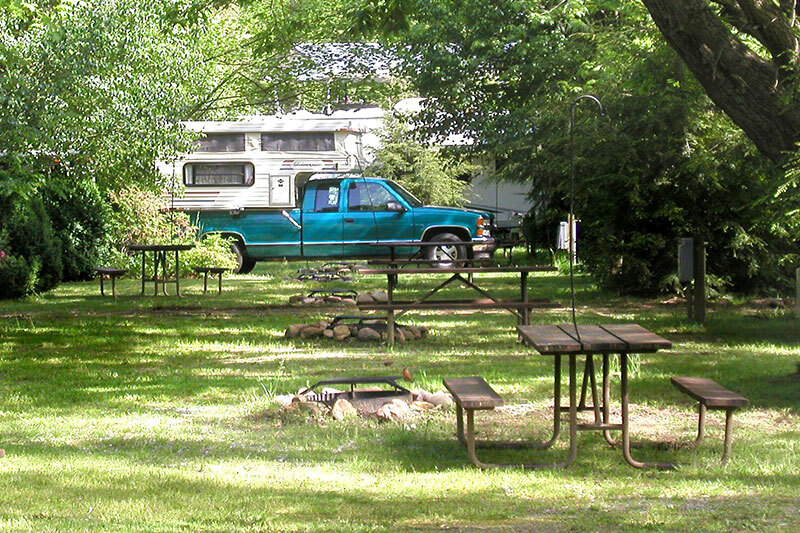  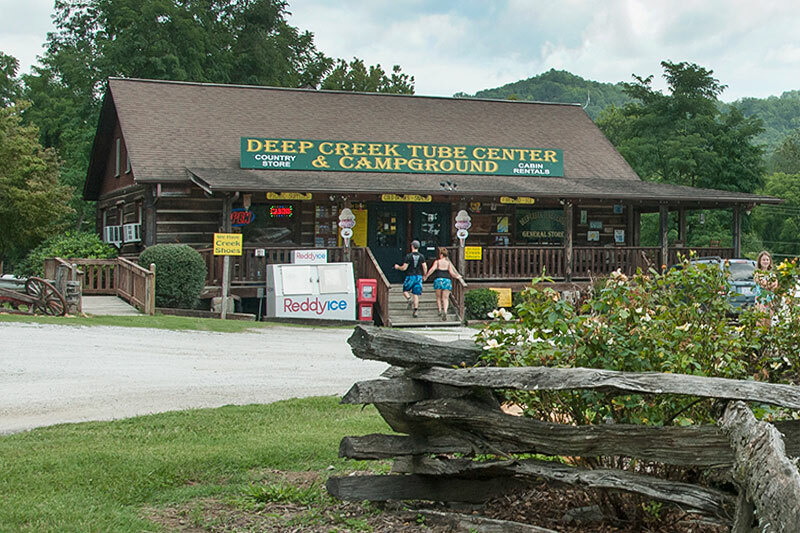 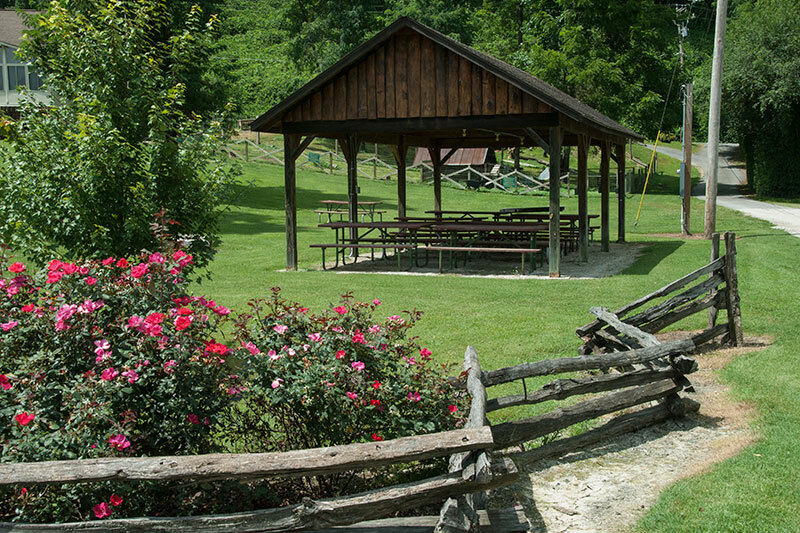 Deep Creek Tube Center & Campground is a private campground just outside the Great Smoky Mountains National Park in Bryson City NC. 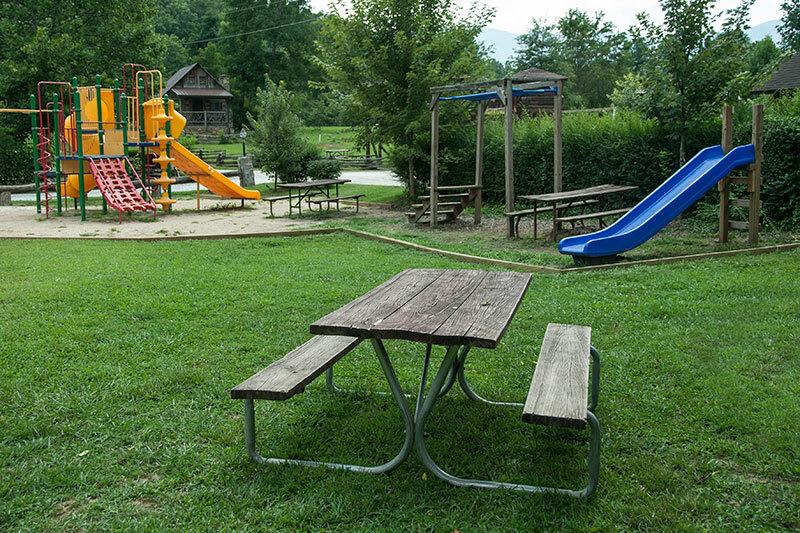 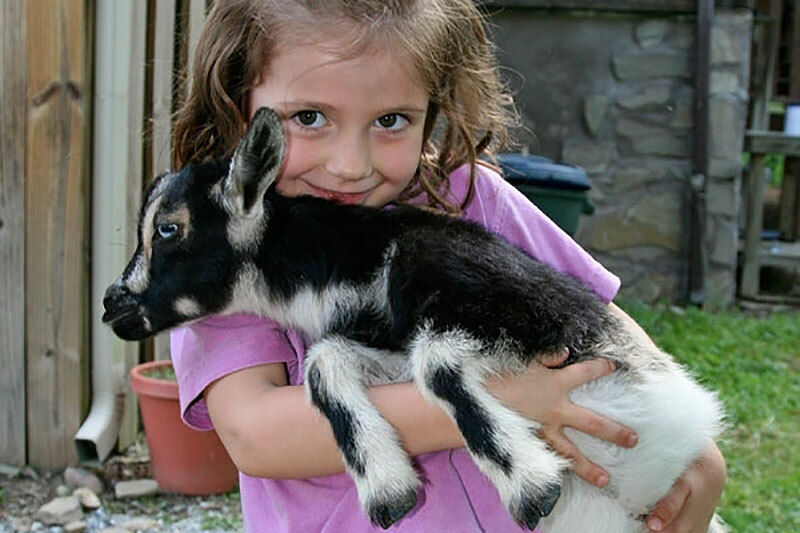 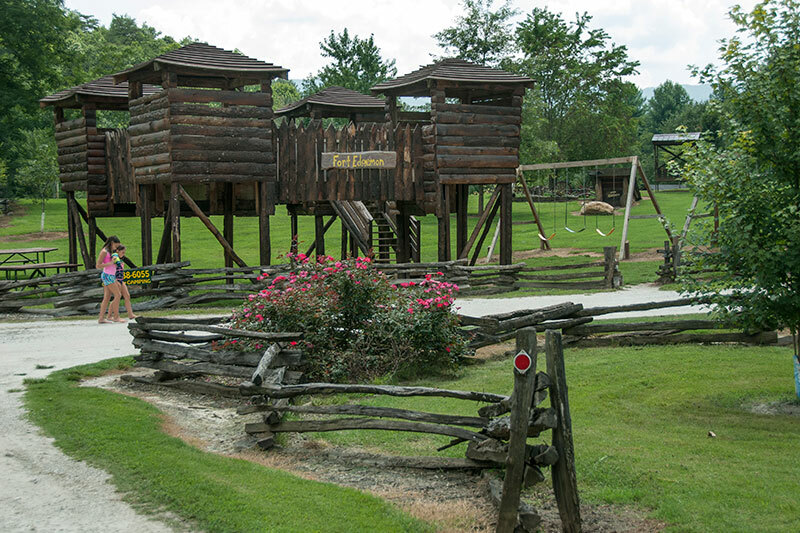 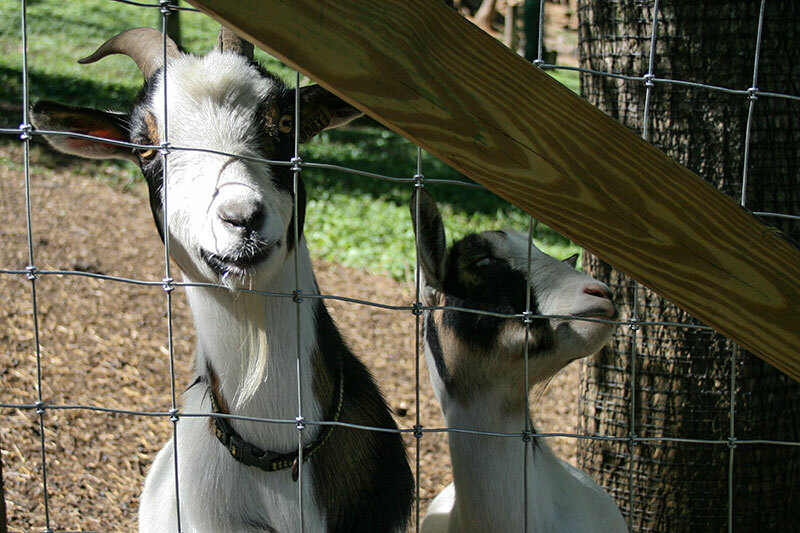 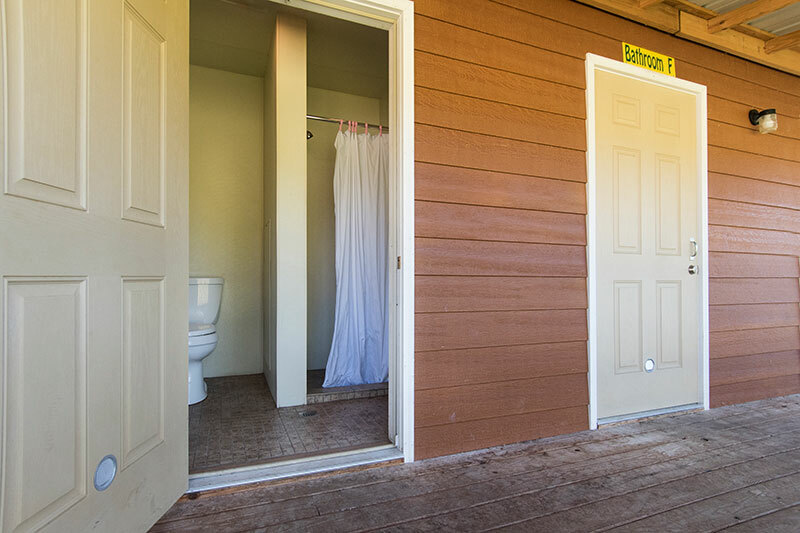 Our amenities are tailored to the needs of couples, families, church groups and scout groups. 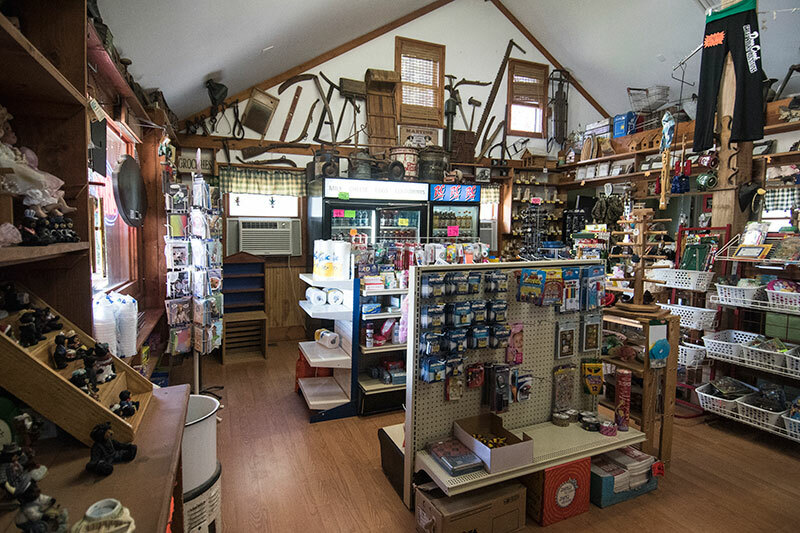 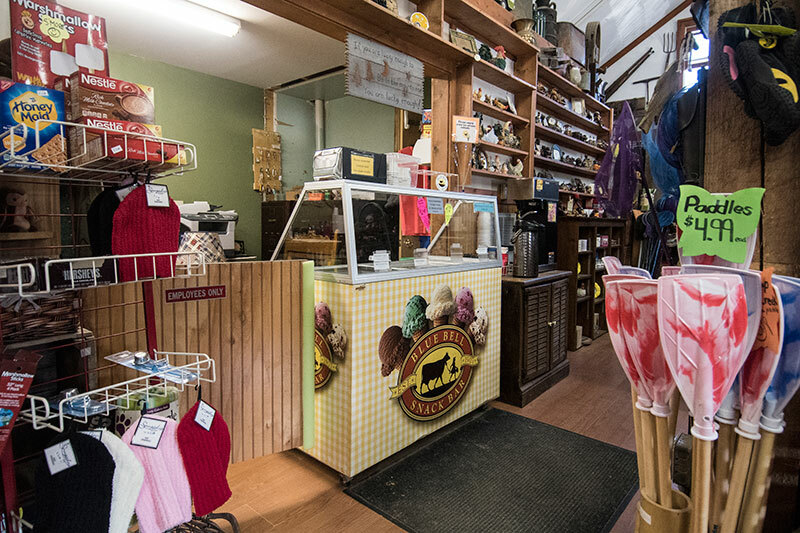 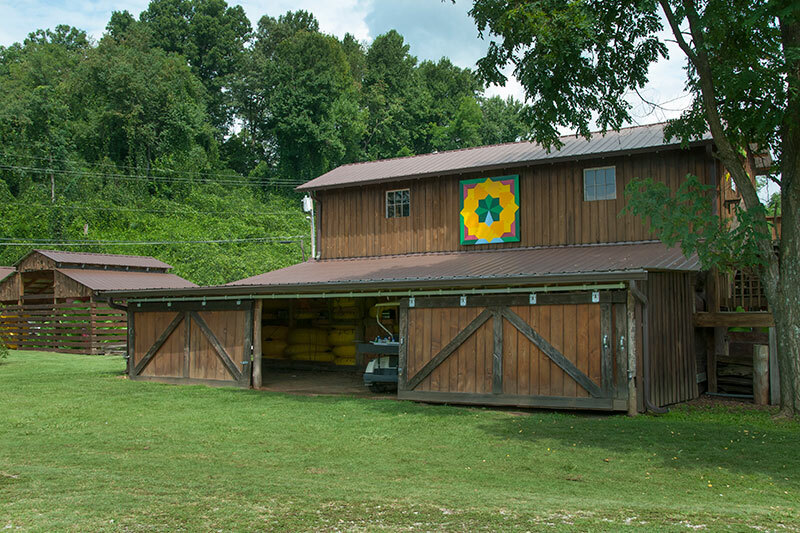 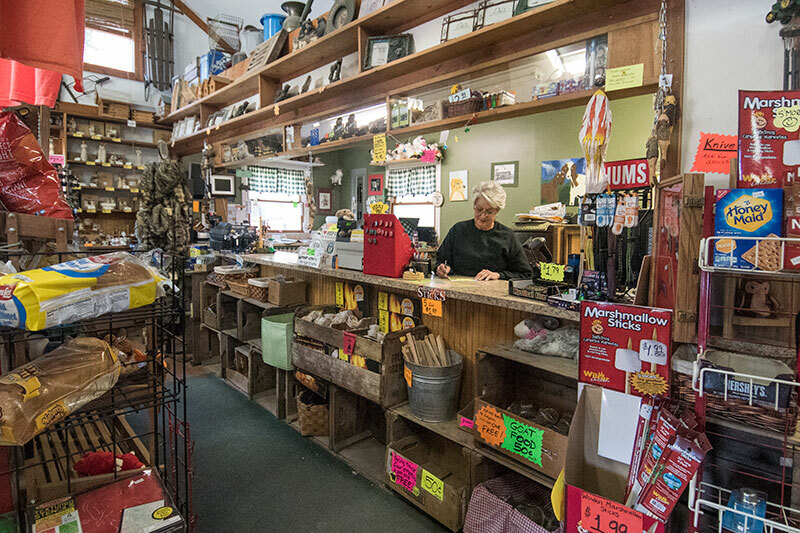 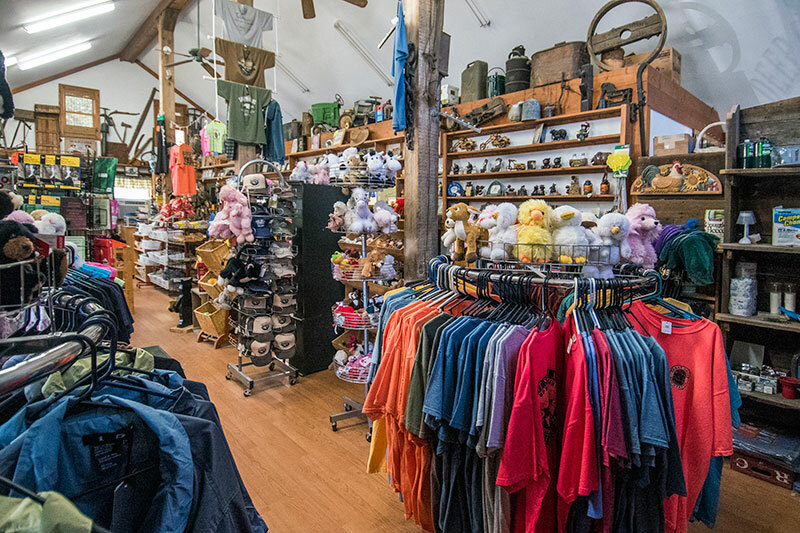 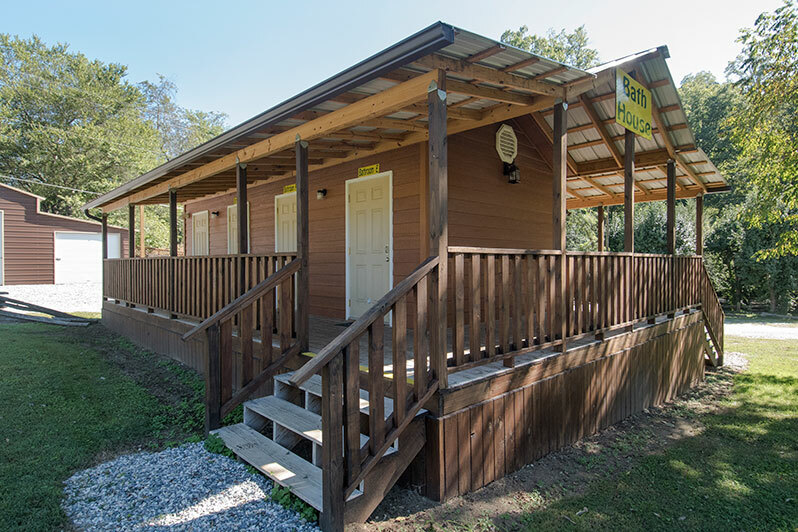 Camp office & store, fully equipped with snacks, drinks, gifts, camping and tubing supplies and apparel.